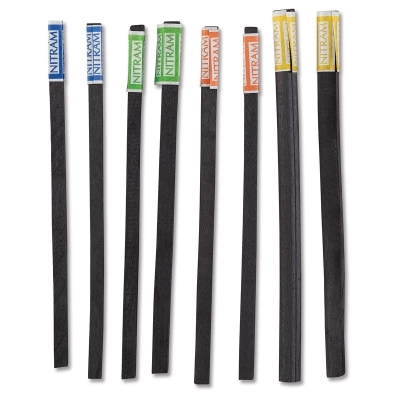 The Nitram Stylus is a great tool for all forms of charcoal drawing and sketching. 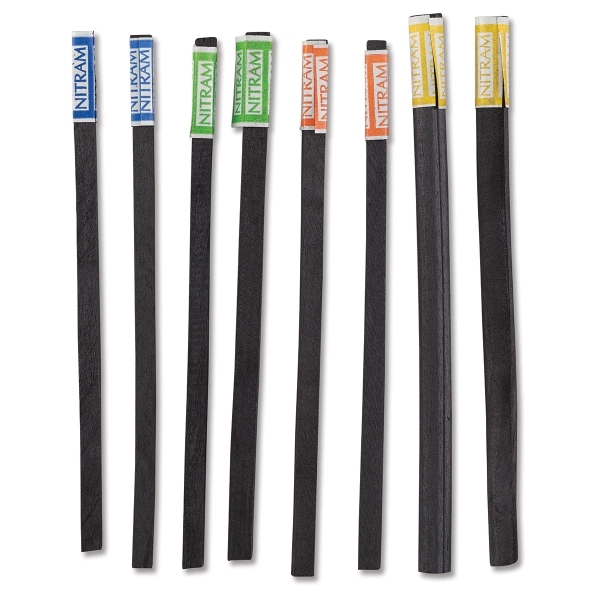 Designed to fit the Nitram Stylus, this assortment of eight Nitram Soft Charcoal Sticks contains two each of H (Hard, 5 mm) , HB (Medium, 5 mm), B (Soft, 5 mm), and B+ (Extra Soft, 6 mm). ™ Nitram is a trademark.